and sins of the Christians). him and God was dear wise "
affect the rulers, so they confused politics. 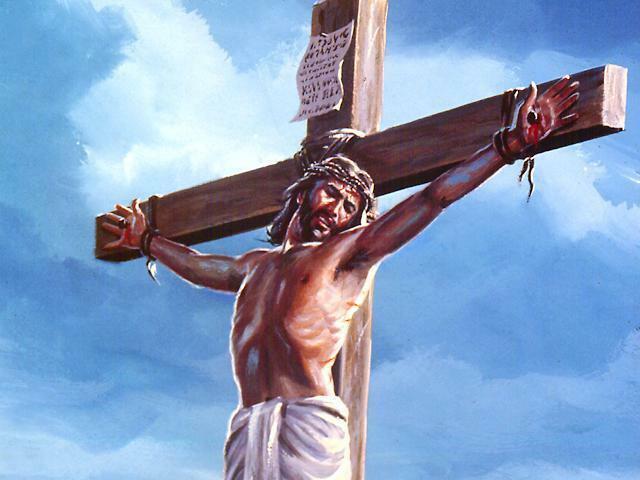 The Jews were urged to carry out the crucifixion. They forced Christ to carry the crucifix, which was in court. so they had to be judged before sundown on Friday. walked very slowly through the weight of the cross. was not sentenced to crucifixion and execution.